Ah, fall. The air gets a little crisp, the leaves (sort of) start to change, and new restaurants open in a frenzy. With the inevitable delays, reading the tea leaves of Austin hospitality can be difficult, but we’ve done our best to give you a comprehensive, alphabetical list of Austin restaurants set to open by the end of November. With everything from a new Filipino brick-and-mortar to a downtown food hall around the corner, it’s never too early to start putting on that winter weight. Anthem, serving Asian fusion like flat bread egg rolls and craft beer, will come to the Millennium Rainey high-rise by the end of fall. A second location of Austin Daily Press will be opening at 4620 E. Cesar Chavez St. by late fall with an expanded menu that moves from tacos and tortas to tapas. 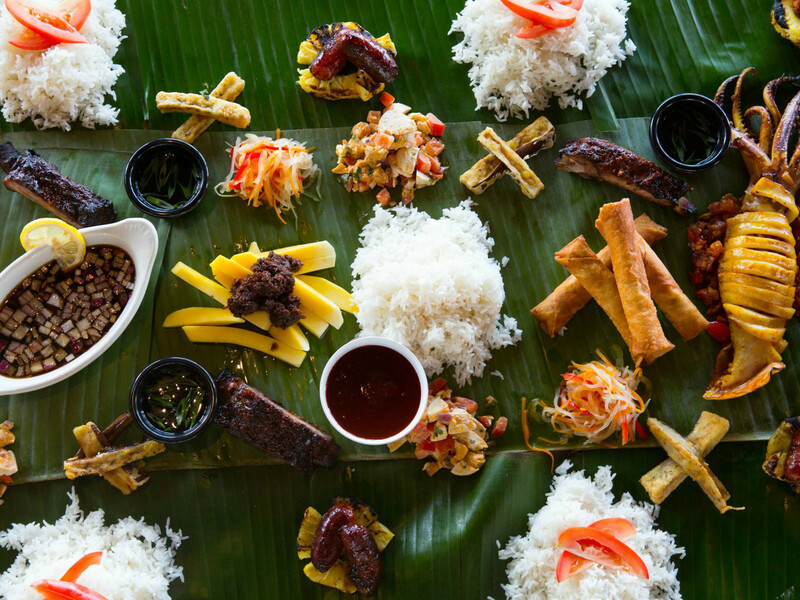 Be More Pacific, the punny Filipino food truck, is going brick-and-mortar in the former home of Rebel Pizza Bar. By the end of October, expect a full-service experience with a tasting menu for dinner, a casual counter-service lunch, a lavish Sunday brunch, and a full bar. 7858 Shoal Creek Blvd. Better Half, from the owners of Wright Bros. Brew and Brew, will be bringing light meals, coffee, beer, and a full bar to the 1203 W. Fifth St. space most recently occupied by local ridesharing app Ride Austin. The Highland area is set to have more dining options with the opening of Brewtorium in the fall. The 6015 Dillard Cir. restaurant will have pub grub like pizza and bratwurst to go with owners Chris Rauschuber and Whitney Roberts’ brews. Captain Quackenbush’s Coffeehouse and Bakery will try to recapture some of its late '80s Drag vibes this fall by opening a larger space at 5326 Manchaca Rd., the former home of Strange Brew. Colleen’s Kitchen in Mueller’s busy Aldrich Street District could be open as early as late fall. The project from Sean and Ashley Fric will bring Southern hospitality to the 'hood. Confituras Little Kitchen will have plenty of fresh biscuits, served with preserves from Stephanie McClenny’s essential jams and preserves line. The 2129 Goodrich Ave. space will also act as a culinary incubator for other chefs. Expect to also see their wares in the jewel box shop, opening in early fall. 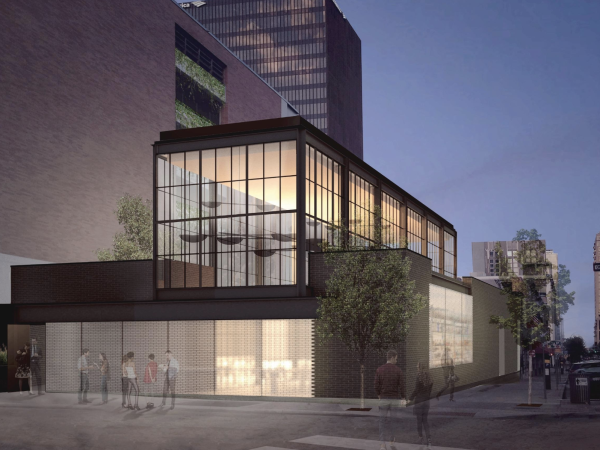 Cookbook Cafe, the ELM Group concept that will draw its menu from the archives, is shooting to open October with the new Austin Central Library downtown, but can't confirm yet. The project will include a full bar program, good news for those who prefer their Anna Karenina with a little bit of vodka. Signs indicate that Cosmic Cafe and Beer at 121 Pickle Rd., the crowdfunded beer garden and food truck court that took over the space that Buzz Mill abandoned, is nearing completion. Epoch continues its recent expansion by converting an old service station at 3900 Far West Blvd. into a third location (a fourth is planned in Plaza Saltillo). Expect pots to start brewing by mid-October. The Fairmont Hotel, opening in late fall at 101 Red River St., will be a culinary wonderland of five projects, including wood-fired temple Garrison; food hall Revue (featuring a Italian, Pan-Asian, and a bakeshop concept); the Good Things coffee shop; and two bars, Fulton and Rules & Regs. Fareground, the downtown food hall managed by ELM Group will feature Dai Due Taquería; Antonelli’s Cheese Shop; Easy Tiger Bake Shop; Ni-Komé sushi and ramen; Henbit and Honeybit, two concepts from Emmer & Rye’s Kevin Fink and Tavel Bristol-Joseph; and Contigo Fareground. The concept is still eyeing a late fall opening at 111 Congress Ave.
Home Slice will expand to a long-awaited second location at 501 E. 53rd St. by the end of fall. The new location will offer the same New York-style pies, plus new menu items and a full bar. Oh, and there’s plenty of parking. We are looking for updates on Il Brutto, the New Waterloo Italian concept that was first slated to be open by summer at 1617 E. Sixth St.
Intero Ristorante, another entry into the Austin Italian race, will open in the Bud’s motorcycle building on 2612 E. Cesar Chavez St. in October. The project from former Vespaio chef Ian Thurwachter and his wife, Crave Chocolate’s Krystal Craig, will focus on snout-to-tail cooking. Komé is renovating the Cash America Pawn building at 5301 Airport Blvd. to be their new location, with an October goal. The expanded dining room will have much the same menu, but the drinks will be revamped with the coming of a new liquor license. 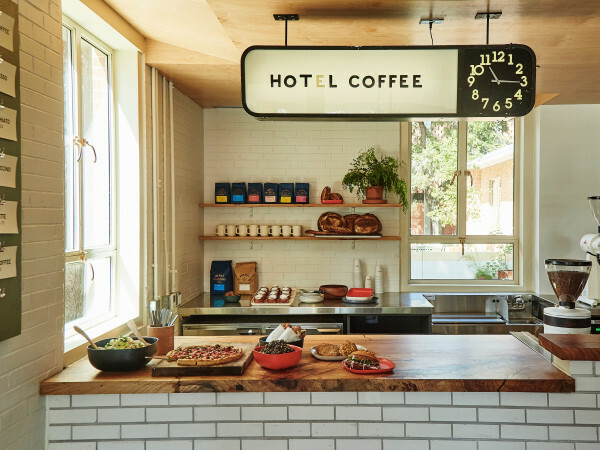 Local, a new Austin location of a popular San Antonio coffee shop, will open in the Seaholm in early November, bringing with it pastries and desserts from Bakery Lorraine. Polvos, the long-running Tex-Mex joint, is taking over the old Prelog’s space in the 360 Tower for its third location. Although a sign is up, there's no word on the exact opening date. Casual East Austin eatery Revelry Kitchen & Bar (not to be confused with the Revelry event space that also hosts culinary happenings) will be opening a north location at 6215 N. Lamar Blvd. by late fall. Green greens purveyor Snappy Salads is opening the first Austin location at 701 South Capital of Texas Highway any day now. Soto, or at least something Soto-ish will be opening in Lamar Union any day now. 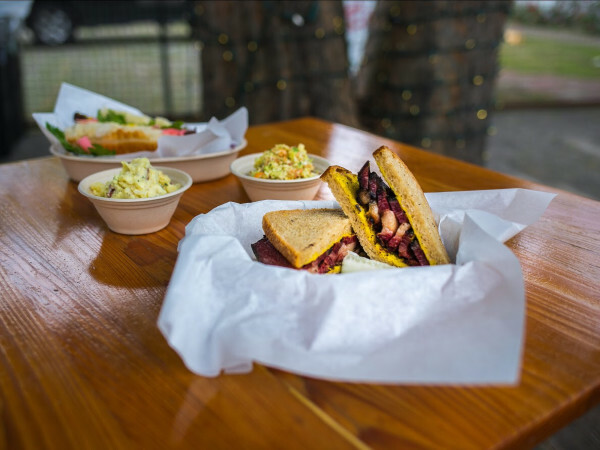 Although the restaurant will not share the name of the Cedar Park original, some of that restaurant’s favorites will be making their way to the new menu. Suerte, from former Odd Duck chef Sam Hellman-Mass, will draw inspiration from traditional Mexican cooking techniques. The 1800 E. Sixth St. location should be open for business in late fall. TLC, a new comfort food concept from the owners of J. Blacks, will open in the possibly cursed Lamar Union development by the end of October.